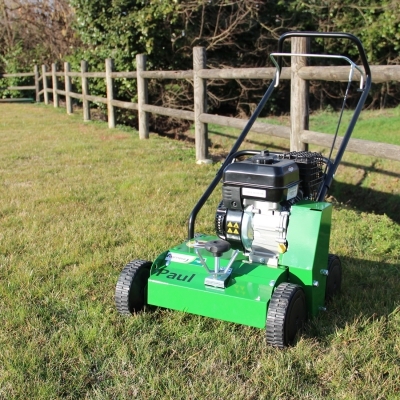 Nowadays, air has become a common and natural way to take care of the lawn. The current climate encourages spring growth and development of musk grass leading to suffocation. 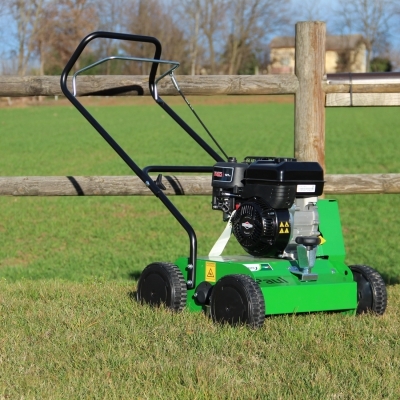 Scarifying is a fast and effective way to eliminate most of the moss and weeds and grass give it room to grow in a lawn thick and lush, Agritech Store Helps with arieggiatrici efficient and economical machines.